Congratulations and welcome to PERRLA Complete! Well, we went and did it. We released PERRLA Complete to the world! After nearly two years in the oven, we decided it looked good enough to serve. 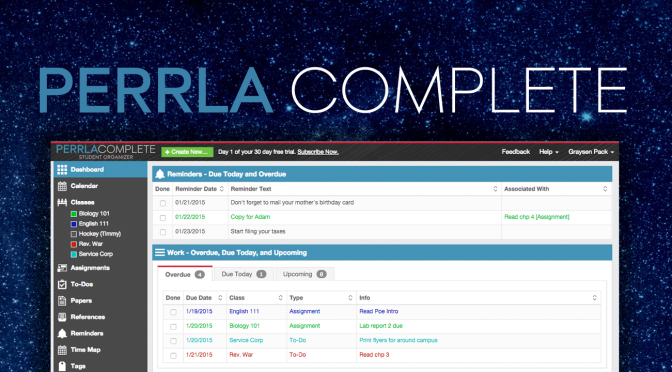 If you’d like to learn more about PERRLA Complete, we’ve got a ton of articles, videos, and other information in the Help Center.